Regular training opportunities keep employees engaged and help ensure your organization runs smoothly. If you’re located in a remote area or have employees scattered over a wide geographic region, though, pulling off regular training can be tough. The logistics and costs associated with training might be discouraging you, but they shouldn’t. With a webinar, or online seminar, you get a cost-effective training solution that can be tailored to your organization. It’s an ideal training solution if you have remote employees too. If you’re interested in hosting a training webinar, you’ll need to know some basics to make the experience a success. 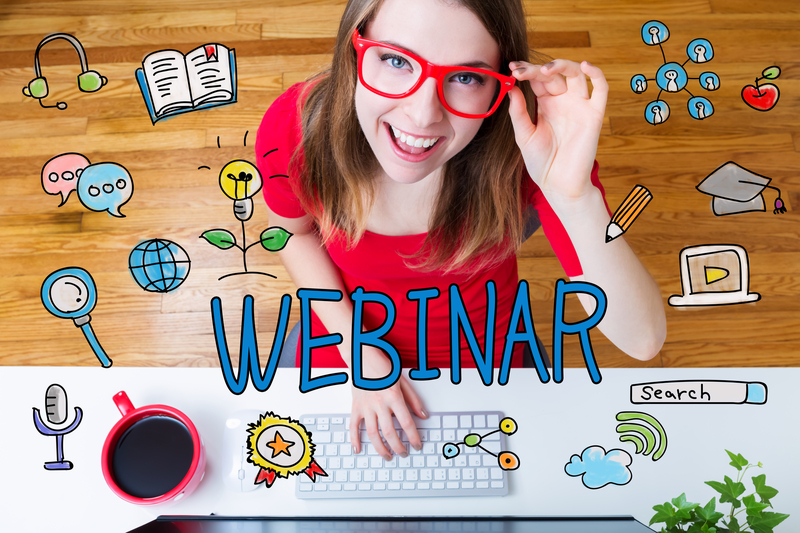 Here are seven essentials for a great webinar. Knowing why you’re executing a training activity is a must. Yes, you might have to offer training to comply with the law. That doesn’t mean that training shouldn’t have a deeper organizational purpose. If your training program doesn’t already have one, craft a mission statement that explains the deeper purpose of all your training efforts. As you design your webinar, check in regularly to make sure it truly meets organization training goals. A webinar is a live online training event. That means pulling one off takes some technical know how. if you have someone in your organization who knows how to set up and host a webinar, appoint that person to be your tech assistant. This individual will be responsible for making sure that audio, slides and video are transmitted to your audience. If your organization doesn’t employ someone who can pull tech duties, hire an outside training partner to help you pull off the webinar. As in any training situation, providing the best in quality is key to success. Webinars are convenient because they allow a speaker in one area to reach out to audience members in a different geographic location. While it might be tempting to lecture during a webinar, make sure that there are plenty of opportunities for interactivity. Employees should have plenty of chances to engage with the material and presenters. Build time into your webinar to allow students to interface with one another and to participate in applied learning exercises. 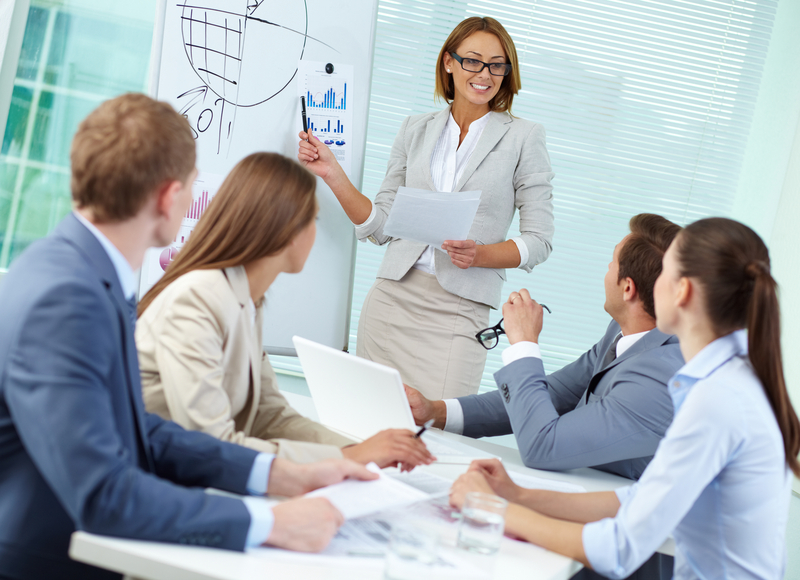 Most corporate training webinars feature at least a few PowerPoint-style slides. While there’s nothing wrong with using slides during your webinar, it is important that they feature striking, high-quality images. Strong visuals keep your audience engaged and help communicate training topics. Choose professional graphics and shoot high-quality video whenever possible. Remember that placing big blocks of text on the screen is likely to bore attendees. Instead, create a few bullet points and hand out supplemental materials that include further information. It’s easy to lose track of time during a webinar because the format is a bit different than that of a traditional training seminar. As with any other meeting, though, it’s important that you stick to your agenda and keep the training moving. Create an outline for your webinar that details how much time you’ll spend on each topic you need to cover. Outline the slides and videos that you plan to show during each phase of the presentation. Remember to build in time for student questions and activities too. Employees will attend your webinar because they’re required to, but it’s a good idea to get them interested ahead of time too. Doing so will increase engagement on the day of training. Make a quick video that introduces the webinar and goes over the basics of what attendees can expect to learn. Let your employees know if there’s anything that they need to bring to the training. Remember that this video is just an introduction to the webinar and should only be two to three minutes long. As with anything else, practice makes perfect when it comes to training webinars. Schedule a run-through of the webinar a few days before it will take place. Make sure that all computers, cameras and audio equipment are working properly and that you can communicate with seminar attendees. Run through the full program so that you know exactly how long it takes and can make adjustments to the webinar outline as needed. This is also a great opportunity to see how slides and other visuals will look to attendees. Planning a webinar can be very rewarding, but it can also take a lot of time. If you want to use webinars as part of your training program but can’t set them up yourself, consider hiring an outside consultant to help. Investing in a great webinar is a cost-effective way to enhance employee knowledge, meet your legal obligations and diversify your training program. © 2019 Prolaera. All Rights Reserved.